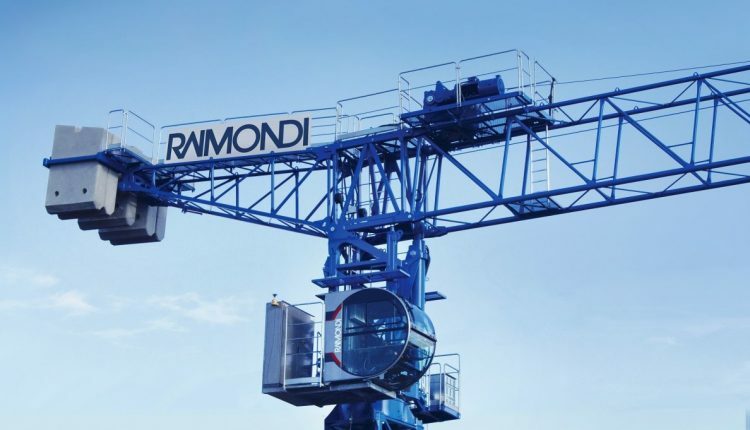 March 14, 2019 (Legnano, Milan, Italy) Raimondi Cranes SpA, heritage manufacturer of precision heavy lifting machinery for more than 150 years, will showcase three cranes onsite at Bauma 2019. The cranes will be erected at the Raimondi Cranes (Raimondi) exhibit situated at FS 1102/2 in the event’s outdoor area at the Messe München Trade Fair Center. Raimondi’s full senior management team, together with its full official agent roster, will be welcoming visitors onsite for the duration of the event from April 8-14, 2019.